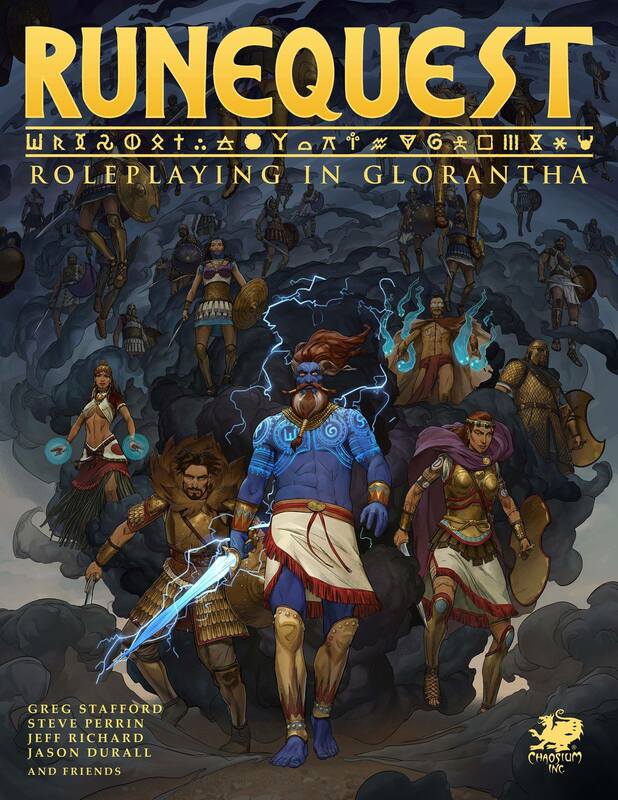 The Swedish RPG publisher Eloso has contracted me to translate the core parts of the new edition of Runequest and then adapt and develop the game and its Glorantha setting for the Swedish market, a task that will include a lot of creative writing. Glorantha is a fascinating world that has been developed by fans for 40 years. I have played a lot of Runequest over the years, written some small cults as fan material, and I’m now looking forward to return to that world with full force. May Lhankor Mhy teach me well. Last week, I started working on an ambitious new RPG project and currently it consumes a lot of my time. I am just waiting for my principal to issue a press release about it; when he has done it, I will immediately explain here what I am doing. I turn sixty this spring. Food for thought, indeed. Therefore, I have recently reviewed my many adventures since the 1970s, such as: getting three wonderful daughters; living in five countries across three continents; facing wars and leopards; learning five foreign languages; visiting Taj Mahal, Masada, Stonehenge, the Berlin Wall, the Smithsonian Institution; and so on. 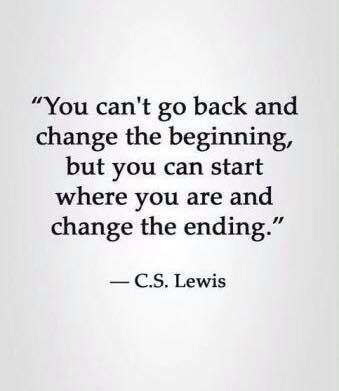 A few days back I discovered this CS Lewis quote and it touched my heart. His suggested course change cannot be executed in an instant, but it can be done: “we have the technology” (i.e. my children are or are about to become adults, so now I can set aside plenty of time for my own endeavors, unlike five years ago). 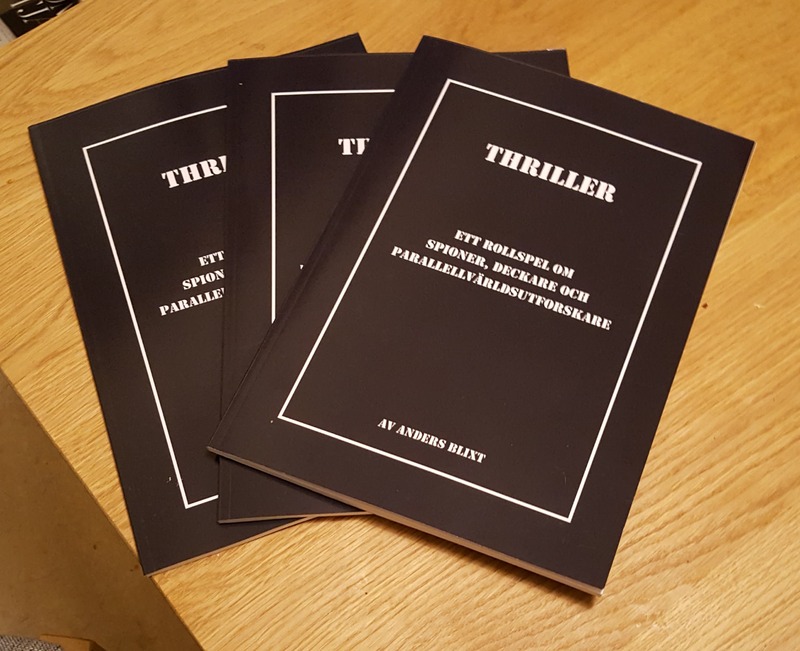 So I hope for a great 2019 during which I reshape the next part of the Anders Saga fróða.